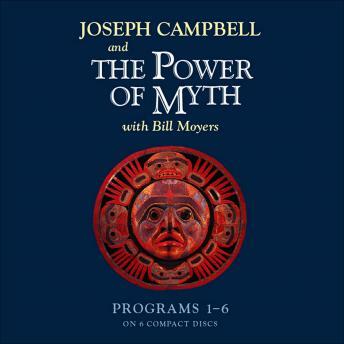 The complete soundtrack from the phenomenally popular PBS series whose message about myth, ritual, and spiritual potentialities exhilarated millions of people. Fantastic listen! There is a lot to get from this great interview!